Maderalia 2018 is an international fair which brings together the sector of materials and components for carpentry, furniture and decoration.  This year it is held in Valencia from the 6th to the 9th of February and will host top-level companies, on the occasion of its thirty-eighth edition. Tacon Decor will be in Level 3, Pavilion 6. The designated stand is D136. This date is an event which is permanent in the diary of the company from Burgos, dedicated to the production of coverings for the furniture and decoration sector. The digital development that the company has carried out over the last few years will be one of the key topics of their space at Maderalia 2018. The space will also present cutting-edge products such as the “Top Touch” and digital solutions. Also, visitors will find out one of Tacon Decor’s strong points. This is the Contract sector, where the company has experience in hotels as well as in commercial installations. The Maderalia international fair 2018 is a unique opportunity to see Tacon Decor’s restyling. The company presents the latest changes carried out in terms of branding, a reflection of the constant corporate renovation. This redesign seeks to show a new image, as well as to show the differentiating values to the public. 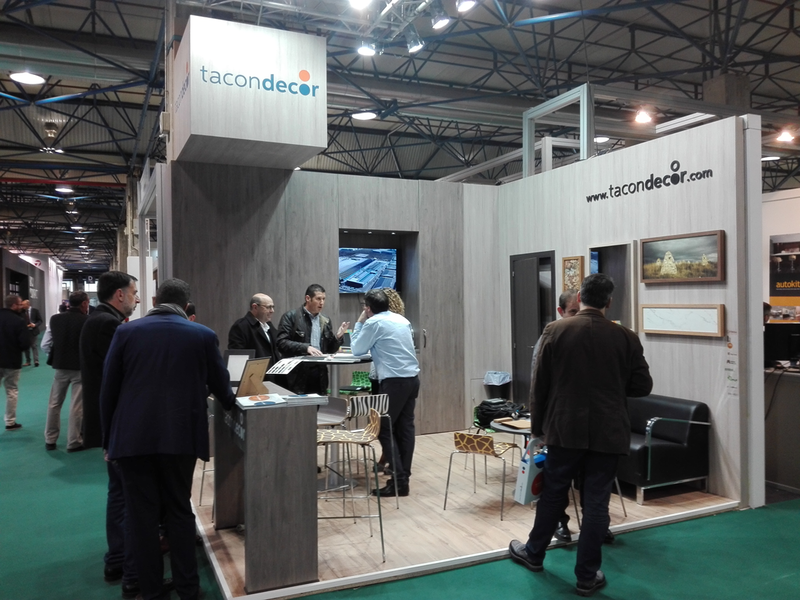 Tacon Decor has experienced strong growth over the last few years, consolidating its activity in the international markets. For this reason, the Fair will also serve as an elegant display for the products produced for our clients, amongst which you will find Maderas Medina, Top Form, Puertas Bamar, Aplacados VA-SAN, Molpadecor. Collaboration with other companies is an excellent way to approach the coverings in melamine and polyester offered by Tacon Decor. They are supplied in edges, sheets or rolls both for flat surfaces and for application on mouldings. The new website also covers this diversity of services offered to the client in order to improve their satisfaction with the end result. The Internet portal provides a global vision of the solutions and applications that Tacon Decor has, paying special attention to the customised designs. At Maderalia 2018 there will be a careful selection of reference works that you can get to know, we’ll see you there!